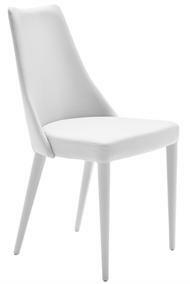 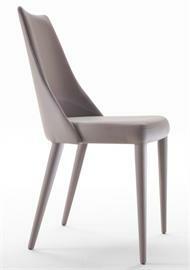 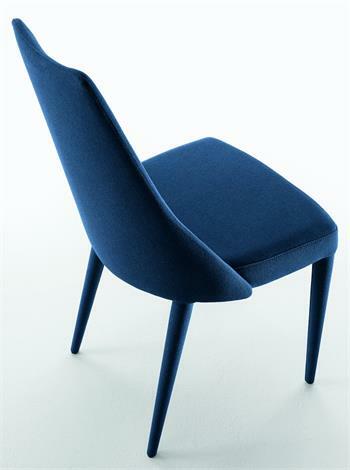 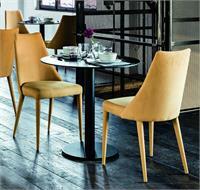 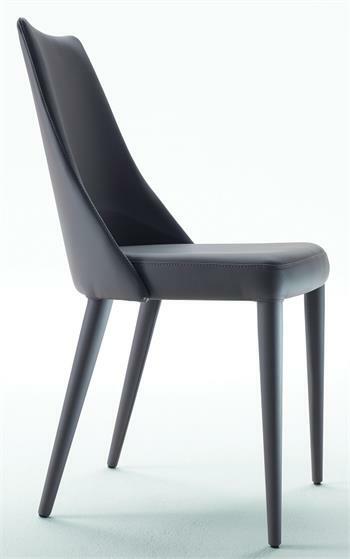 MIDJ Sharon Chair with upholstered legs, made in Italy Furniture. Use MIDJ Sharon Chair as side chair, dining chair, restaurant chair for home, office, restaurant and hospitality furniture settings. 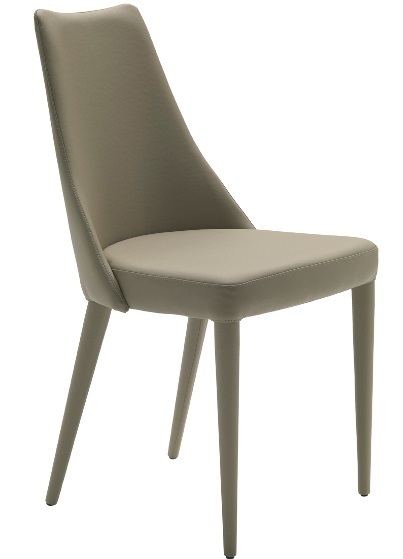 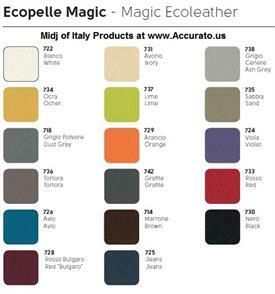 Beautiful upholstery detailing makes this an elegant modern Italian chair design with timeless styling for modern homes, offices, restaurants and hotels.